Dear friends on the occasion of Art Paris, the ILEX Gallery will be unveiling ten pictures from my series “PLANTARIUM”. Come to visit us! Stand G6, Grand Palais, Paris, France. April 4 – 7, 2019. 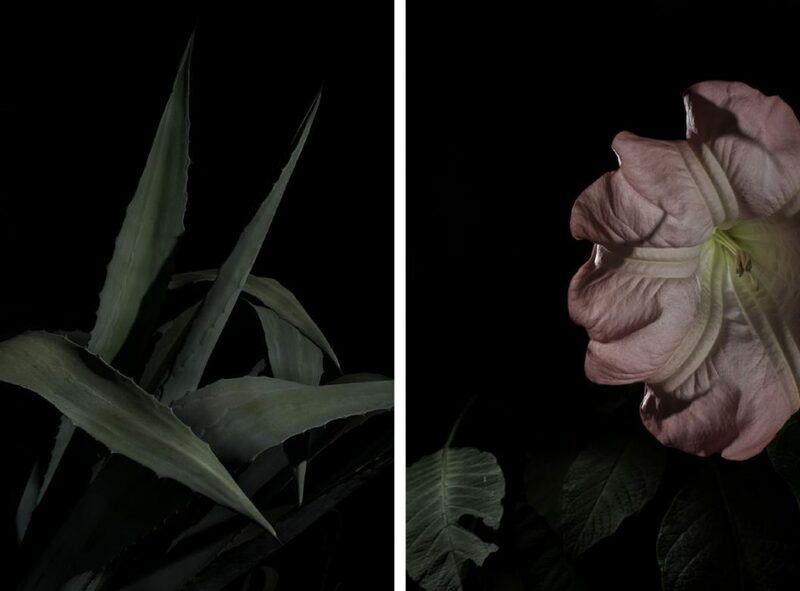 Giovanni Cocco turned his eye to photographing plants, because they represent a kind of aesthetic, behavioral, architectural and vegetational exoticism of the entire physical place. Cocco manages to impart a certain mystery to his subjects while giving movement to still life in the eloquent series, PLANTARIUM Piccolo Atlante Botanico della Garbatella. La Garbatella and its flora are a well-kept Roman secret. Giovanni Cocco offers a glimpse of an exotic and unique area of Rome as he portrays the neighbourhood’s flora and vegetations in enthralling still lifes – bringing us full circle from figure in nature to figure to nature as figure. Director Deanna Richardson.